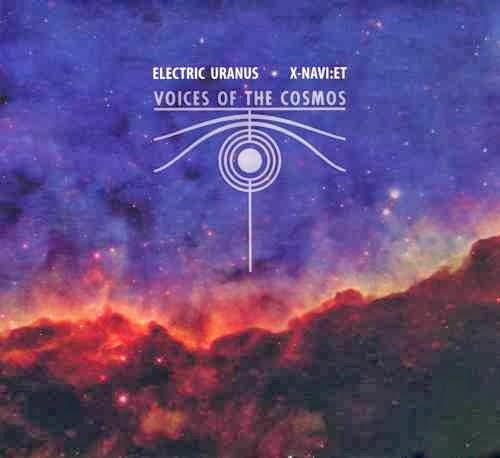 "VOICES OF THE COSMOS is a duo of Rafał Iwański a.k.a. X-NAVI:ET and Wojciech Zięba a.k.a. ELECTRIC URANUS. Sound sources/instruments: radio telescope sounds of aurora and magnetosphere + analog synthesizers, digital drummer, effects. Performed & recorded in Planetarium and Astronomical Observatory in Grudziądz, Poland, May 8, 2013. Edited & mixed in June 2013. Most people know Wojciech Zięba as a member of a martial industrial project Krepulec, but his works as "Electric Uranus" are worth checking out too. 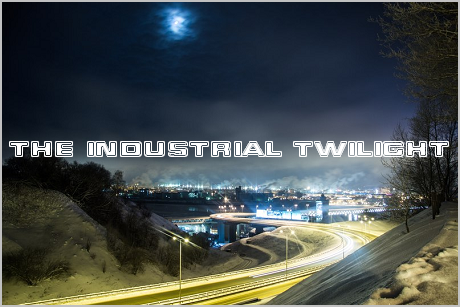 This particular collaboration is unique due to its "scientific" approach to the music, although one might compare it to Bad Sector and other science-themed space ambient/noise projects. Wish I had been listening to this album while studying radiolocation in my university (we've studied radio astronomy and ionosphere physics there too). Alas, it was a few years before the release of this album, so I was listening to "Cosmic Genesis" and "Visions from the Spiral Generator" by Vintersong instead.